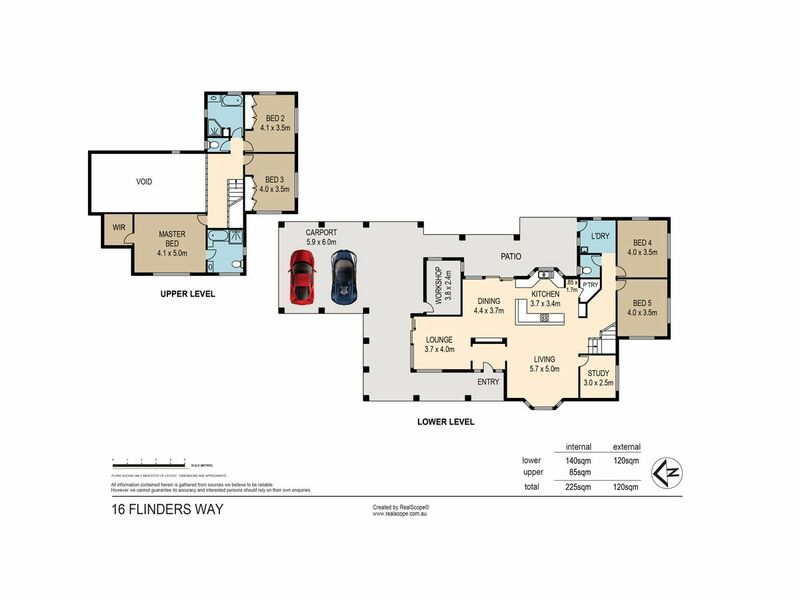 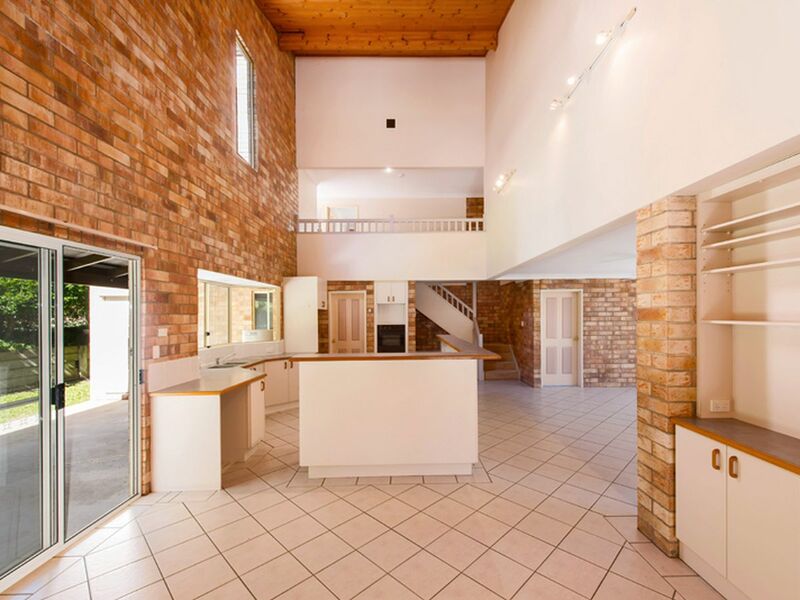 If you’re looking for a family home that is loaded with space & quality this unique home will most certainly appeal. 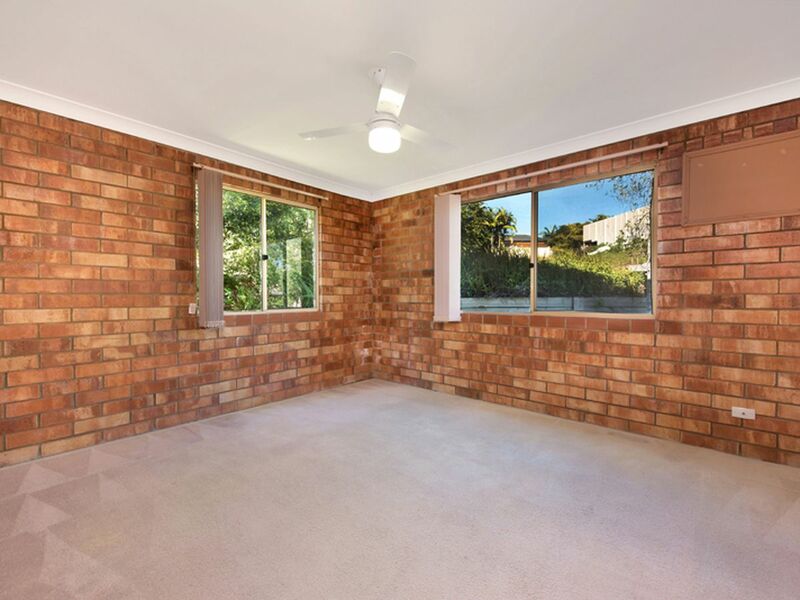 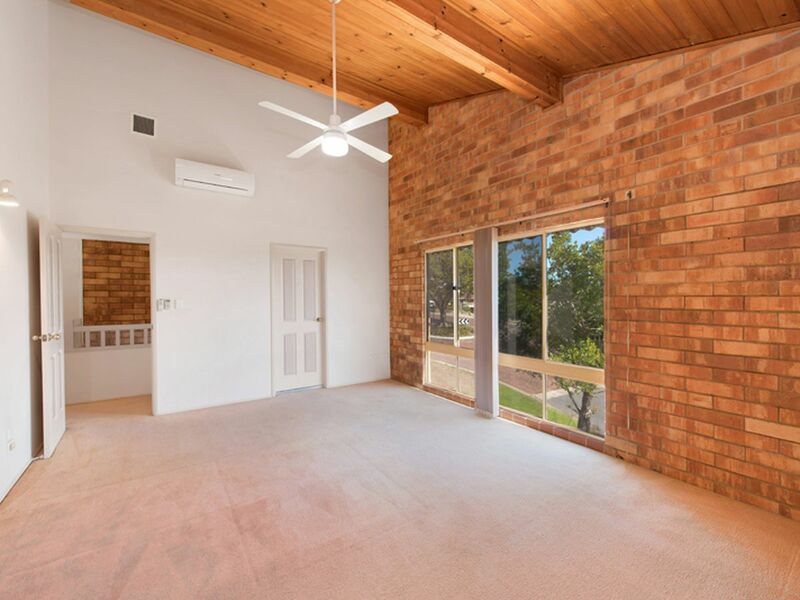 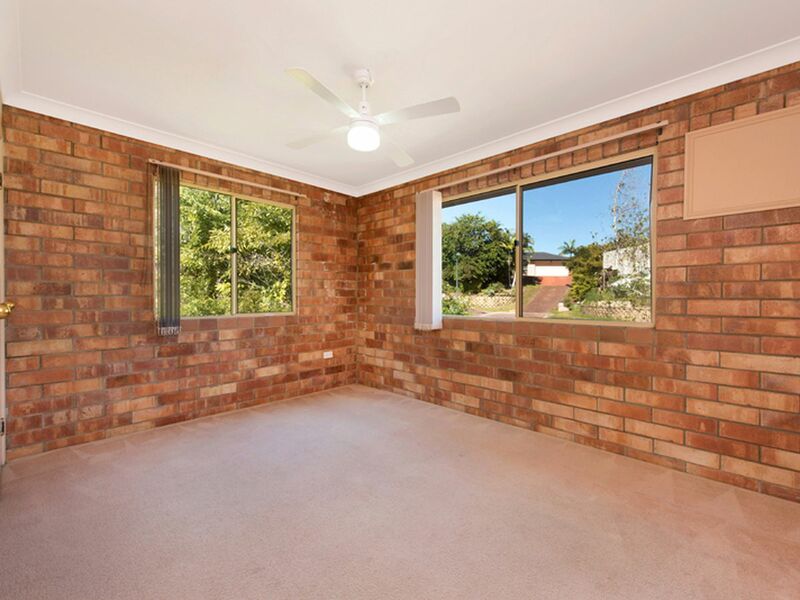 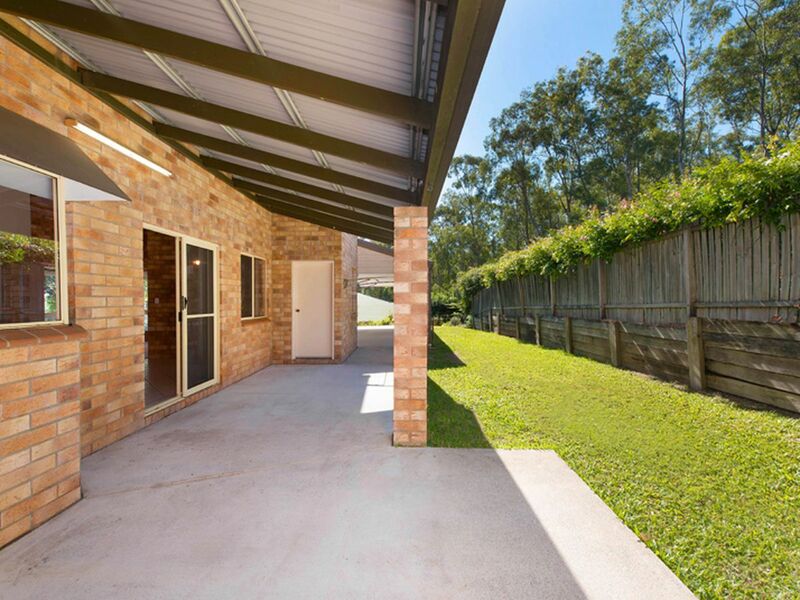 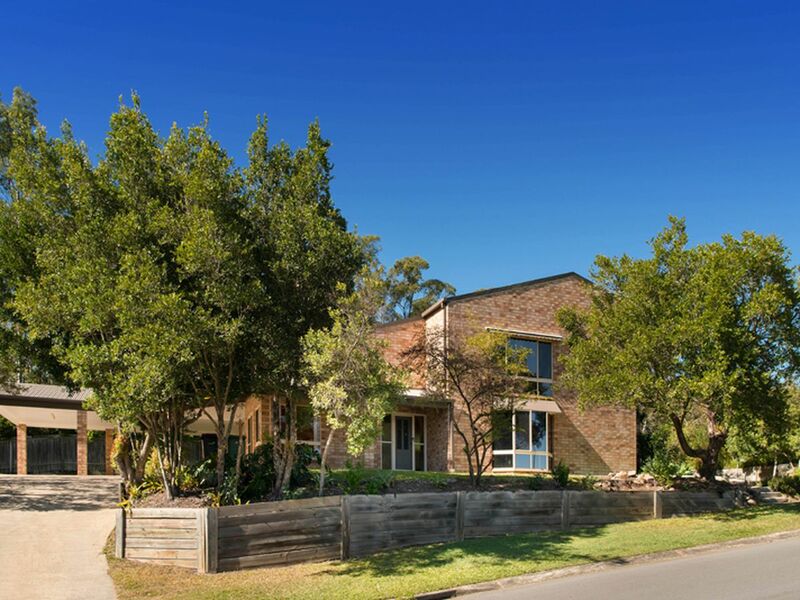 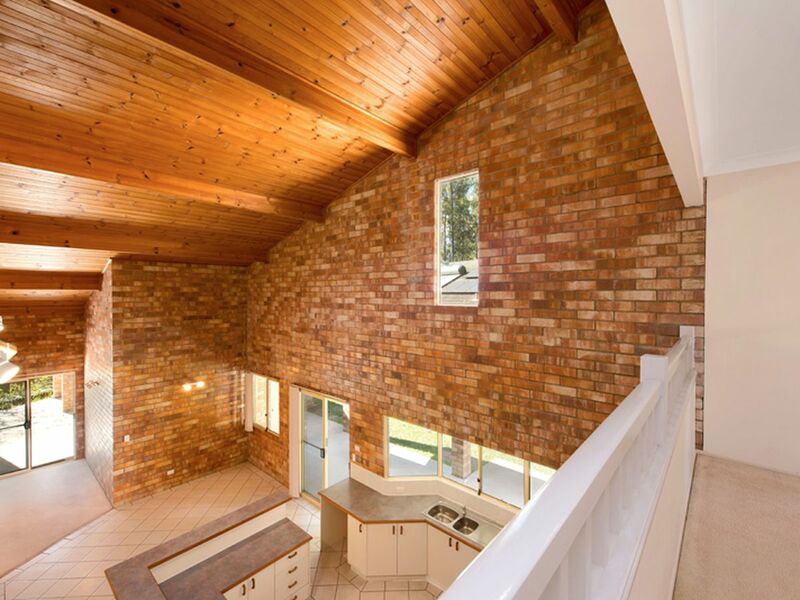 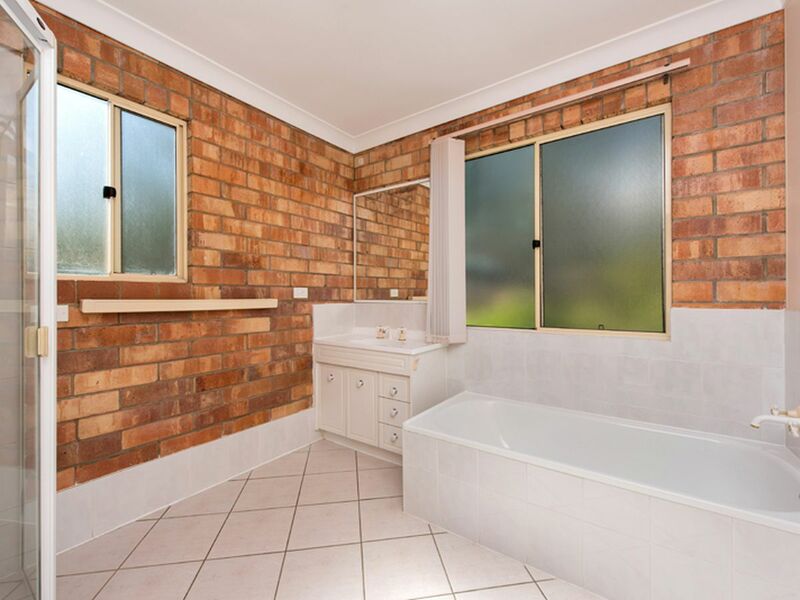 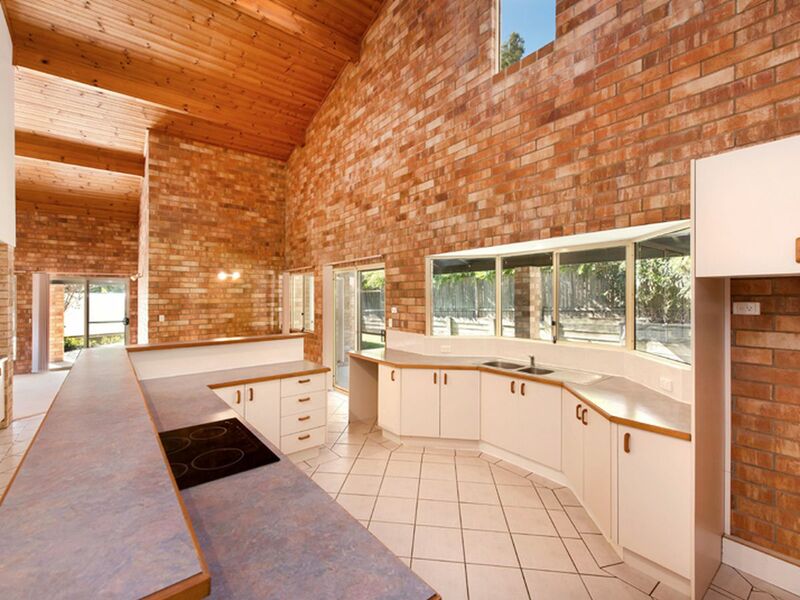 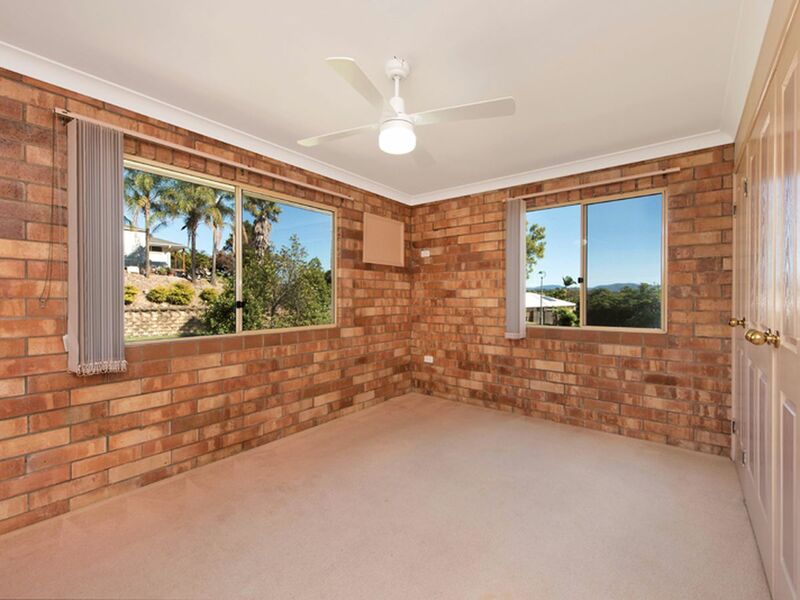 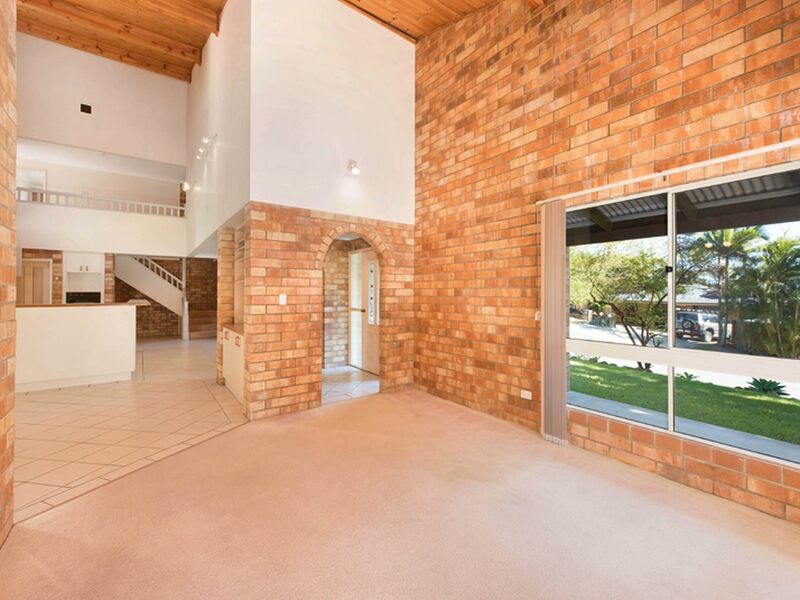 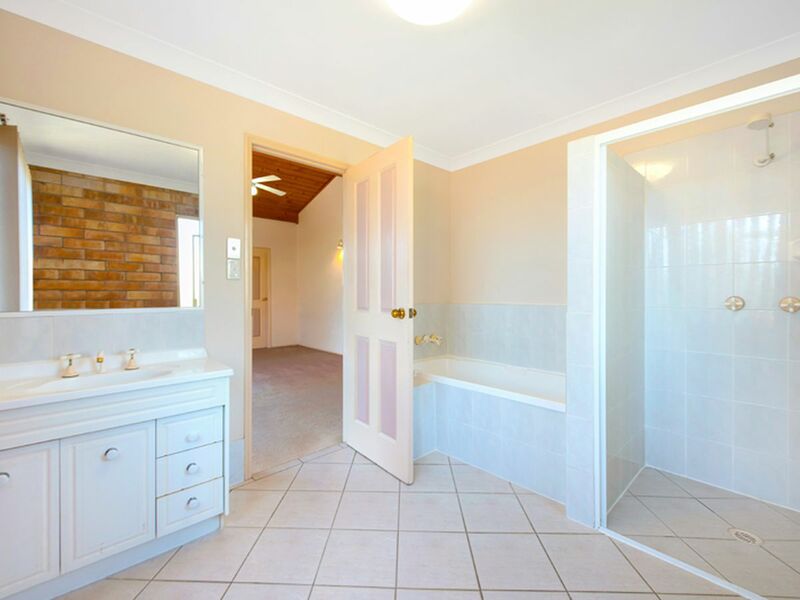 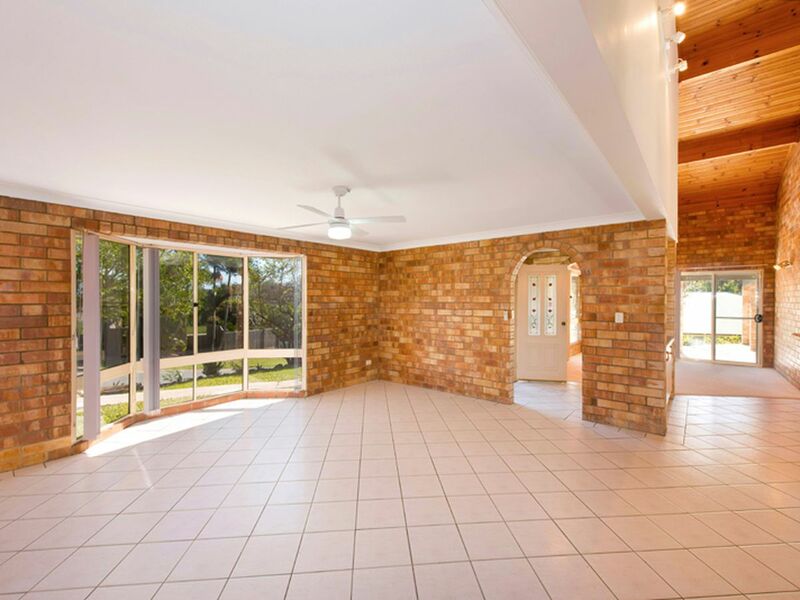 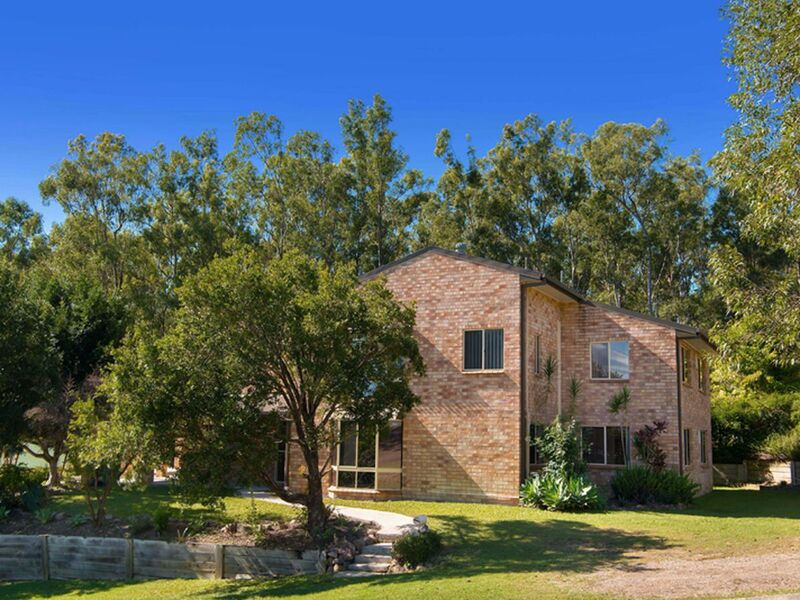 Built to last and constructed with Hardwood Timber Flooring , Cavity Feature Brick & Raked Timber Cathedral Ceilings. 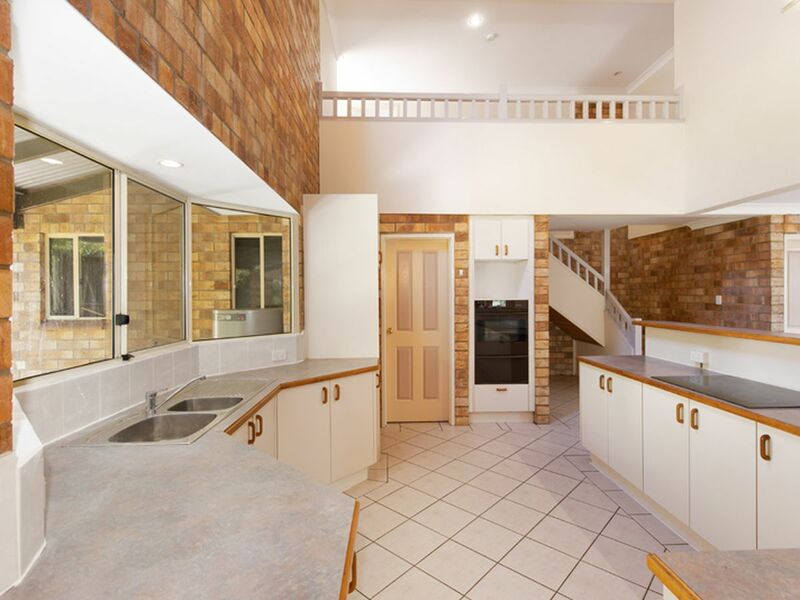 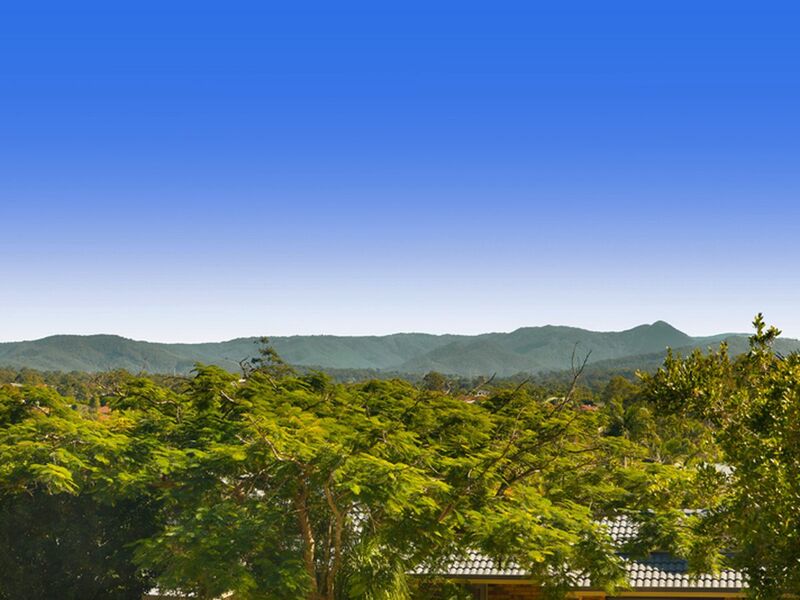 Inspection is a must to appreciate all this fantastic family home has to offer!